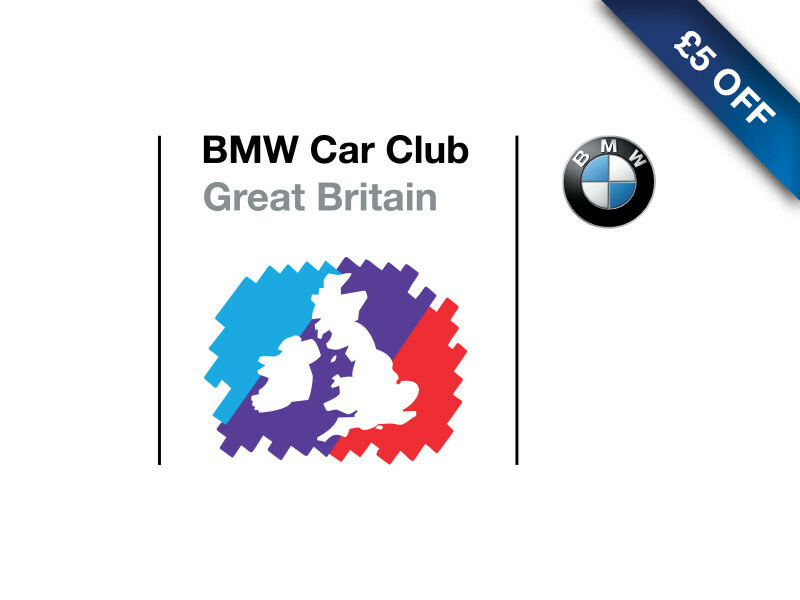 AnyM are proud to be the official classifieds partner of the BMW Car Club (GB) Ltd. The only club officially endorsed by BMW UK. This partnership also offers AnyM readers a £5 discount on your first years membership. Simply quote AnyM when calling the club office on 01970 267 989. • 12 month subscription to Straight Six Magazine. • Discounts on BMW servicing, parts and lifestyle accessories. • Savings on insurances and warranties. • Michelin Tyre Purchase Offer. • UK and European tours. • Factory visits in the UK and Europe. • Discounted trips to various car shows and motorsport events. • A combination of these discounts can repay the annual membership fee many times over.